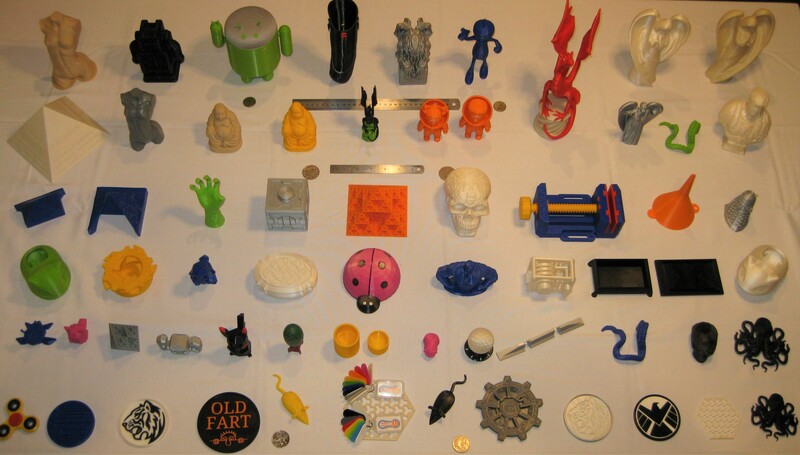 At reality 3D printing we realise anyone can own a printer. The real difference between us and the competition is our passion for Quality, design and manufacturing. Unequalled by any competitors our founder comes with over 15 years' experience as a boilermaker, coupled with a comprehensive understanding of structural design, fabrication and computing we will make any project you have in mind a reality.